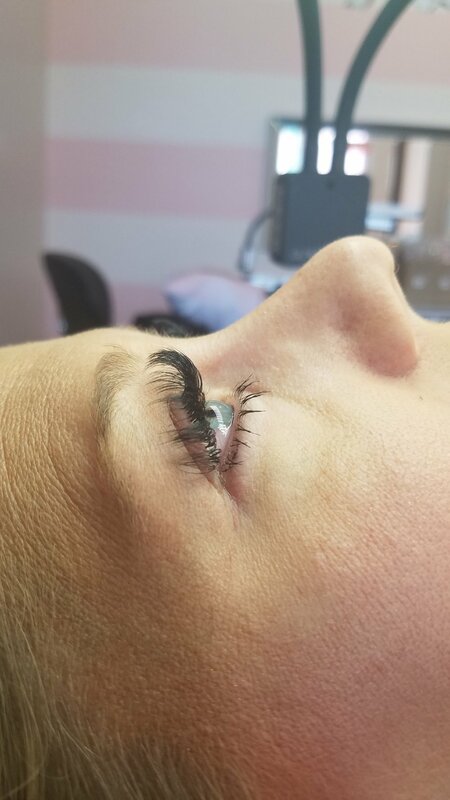 We want your lashes to last as long as possible, follow these instructions to make sure you get the best wear out of your lashes. -Refrain from wearing waterproof mascara prior to your appointment. Waterproof mascara leaves a residue that prevents the glue from adhering. -Come with no eye makeup on. It is necessary that you have clean lashes for us to work on. -Do not put oils, eye creams or any lotion near your eyes. 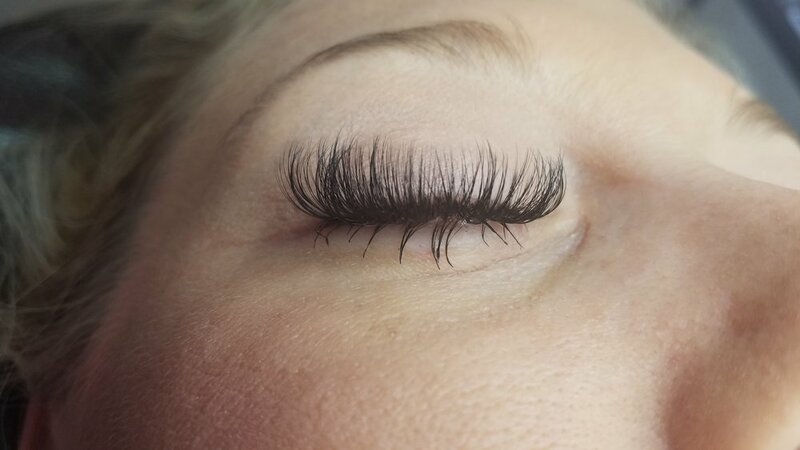 -Make sure to tell your lash artist of any known allergies you are aware of. -Do not have caffeine the day of your appointment. -Let us know if you experience any burning or itching. -Refrain from talking or wiggling around. -Relax. - Do Not get your lashes wet for the first 24 hours. -No Sauna, Hot Yoga for the first 24 hours. -Do Not sleep on your face. -Do Not use mascara or eyelash curlers. -Please Do Not pick, pull or rub your lashes. -Do Not Spray Tan for the first 24 hours. -Stay away from direct heat (i.e. opening oven, your hairdryer). - Use your lash wand to gently brush through your lashes daily. -Use Oil-Free & Glycol-Free Products. -Use a silk/satin pillowcase if possible. -Wash them several times a week! -Selfies!